Clean Fanatic is on a mission - a mission to provide clean, dust and allergen free homes to people in Bangalore. We understand how much your family and home means to you. This is our deepest commitment to enable you to give back to your loved ones! 85% of common allergies that exist in India are due to the accumulation of dust and allergens on our household items. With increasing levels of pollution, rampant cutting down of trees and inefficient garbage disposal systems, the allergen levels are growing at an alarming rate in cities such as Bangalore. 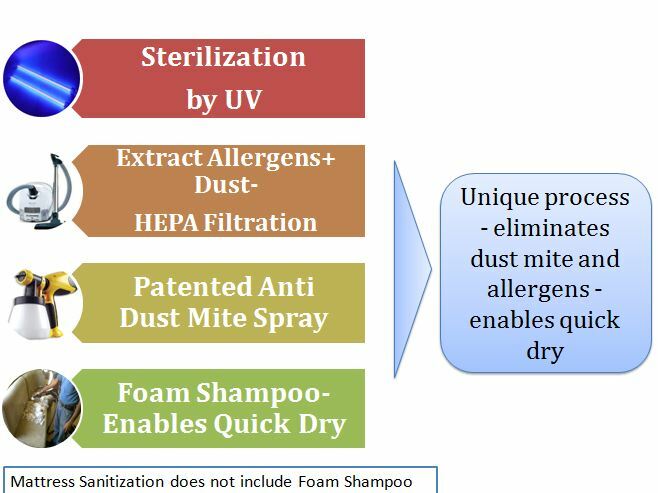 Clean Fanatic started in 2010 with the sole mission of helping households reduce their exposure to dust and allergens, providing a clean environment to stay in. This is particularly useful for families with infants, young children, asthma patients, pregnant women and old people. We have seen increased awareness among families in Bangalore, especially Expats who have lived abroad and have settled in Bangalore. Our clients are present in Sarjapura, Whitefield, Koramangala, HSR Layout, Sanjaynagar, Mahadevpura, Bannerghatta Road, Jayanagar, Malleshwaram, J.P.Nagar, Indiranagar, Hebbal, Electronic City and other parts of Bangalore. 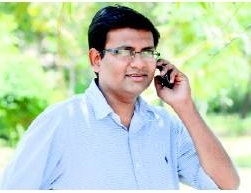 Cleanafanatic was founded by Nishant Prasad, an MBA from NITIE and NIT Surat. He had spent close to 8 years in Healthcare Consulting, before starting CleanFanatic. Being a father of a young boy, he realised, if he is facing these challenges every day, how much it would be affecting parents all across Bangalore. And there was no offering out there that could provide clean homes to people. This became his mission to start CleanFanatic as a way to provide healthy and germ-free homes to everyone. Copyright © CleanFanatic 2016-2017. All rights reserved.